You’ve got the outfit—the shoes, the big earrings, and glasses—but something is missing. It seems to happen with every themed party. 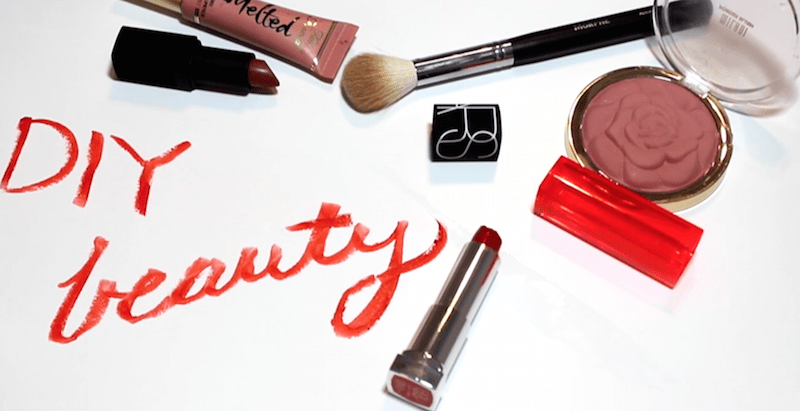 What more can you add to your look to make it believable? I, for one, always forget how hair and makeup can transform an entire look. Since I’m a “throw on mascara and go” type of girl, my hair and makeup aren’t exactly on my mind when getting ready. However, I’ve learned it is an essential part to getting the look just right. Disco is back, baby, and with themed parties and Halloween fast approaching, I thought I would share a few hair and makeup ideas to help channel your inner Cher and Farrah Fawcett. Instead of scrambling and turning to YouTube and searching “70s makeup tutorial” a half hour before you leave, plan ahead with these groovy looks. 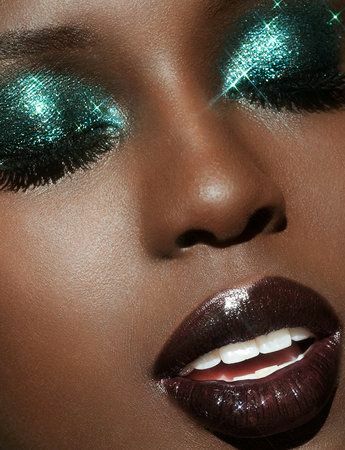 Disco makeup is anything but subtle. Whip out your bright blue and green eyeshadow and use a heavy hand when applying eyeliner. 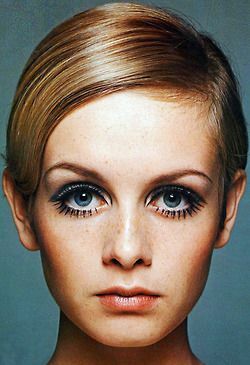 Twiggy, a famous model in the 60s and 70s, was known for her big cartoon-like eye makeup. To emulate the icon, apply coats and coats (and more coats) of mascara on your top and bottom lashes. Get wild with your eyeliner and draw an arch in your crease in addition to your traditional lash line. Finish off the look by applying false lashes. Big and bouncy hair is the name of the game. 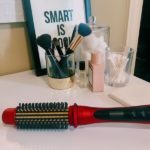 Instead of using your typical curling wand, try hot rollers. Roll sections of your hair upward and pin it at your scalp. Wait at least 10 minutes (or longer if you want your look to last all night) and unpin the rollers. Flip your hair a few times and spray that hairspray like your auditioning to play Tracy Turnblad. Another take on disco-era hair is sleek and clean. Think Cher’s long, silky hair, straight as a pin. To achieve this look, part your hair in the middle and section off small pieces of your hair. Then, grab your heat protectant spray and go to town with your straightener.